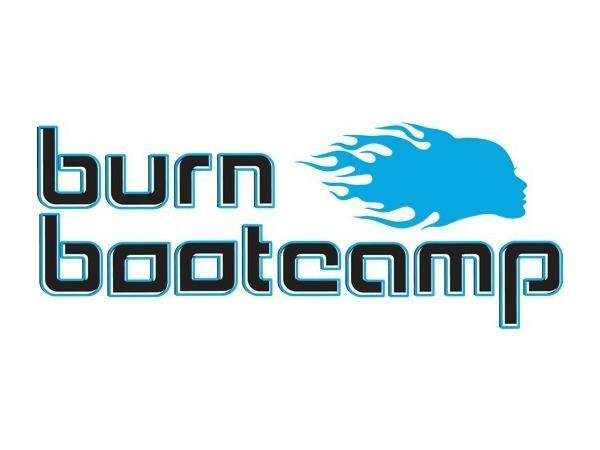 We are meeting with the Devan Kline (Co-Founder/CEO)for Burn Boot Camp. 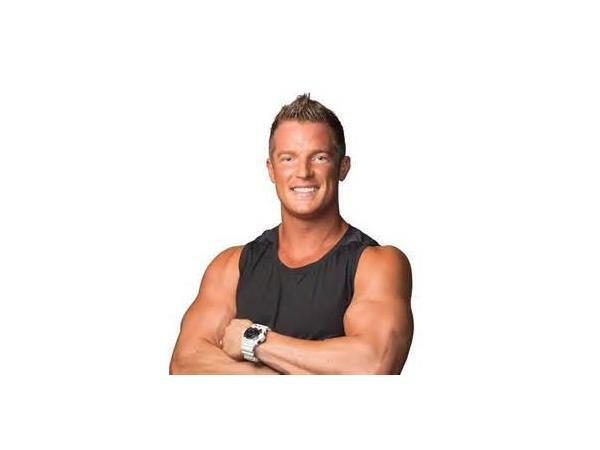 Devan shared his personal story and how it ultimately led to the Burn Boot Camp franchise. 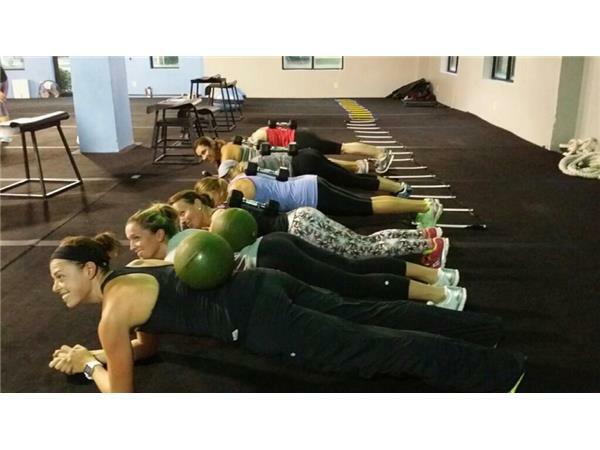 Their expert trainers are not only well equipped with creative workouts, but ready to coach you through all of the ups and downs that come with life. 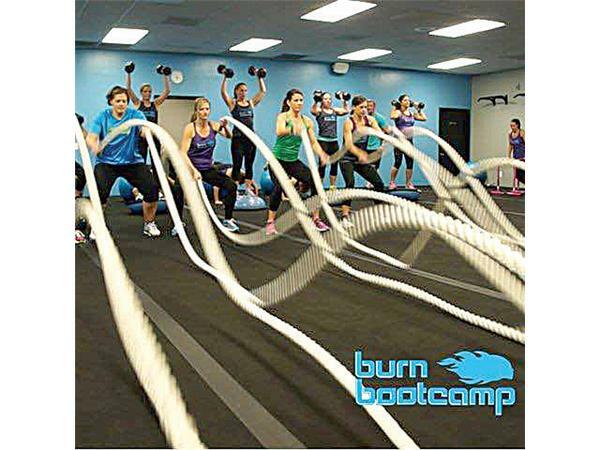 During their Burn Boot Camp “Focus Meetings,” you’ll be able to get personal with your trainer and address the obstacles that have hindered your personal growth in the past. 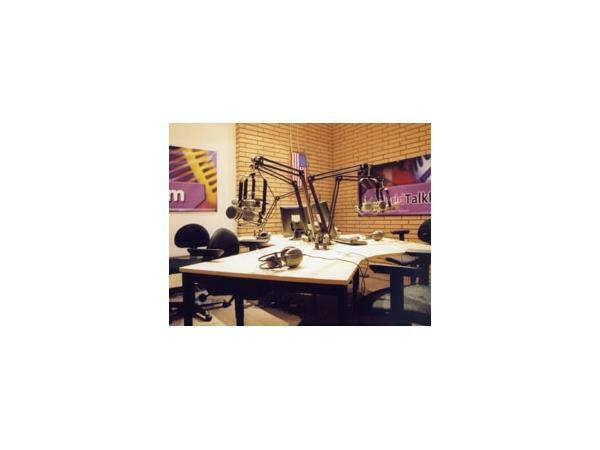 Become a better all around person by strengthening your mind before strengthening your body. 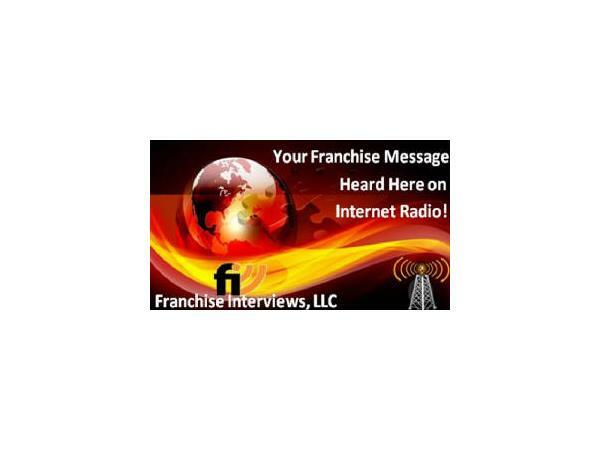 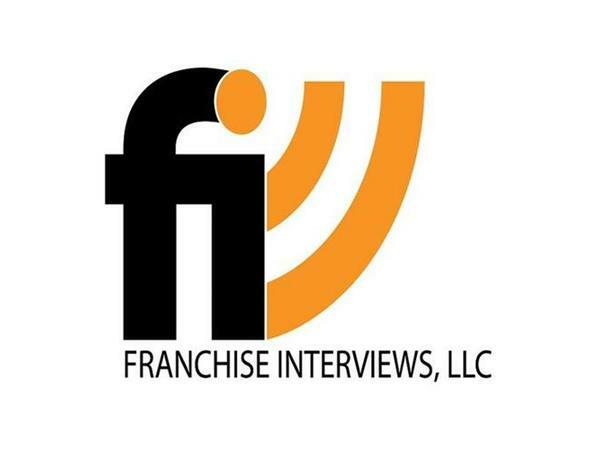 In part 2, we will hear a clip from our popular Great Quotes in Franchising podcast.